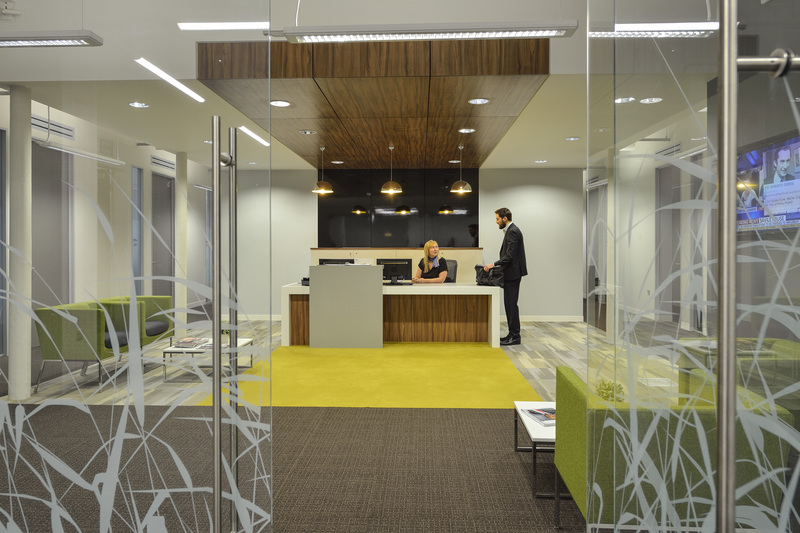 Vanguard secures Regus as the first major tenant at the Lowry Mill redevelopment project. Regus take 10,000 sq. ft. of the second floor to operate a serviced office centre.